All of our elective surgeries include an examination the morning of the surgery, anesthesia, vital sign monitoring by a Licensed Veterinary Technician, surgical site preparation, pain injection prior to surgery, and pain medications to go home. 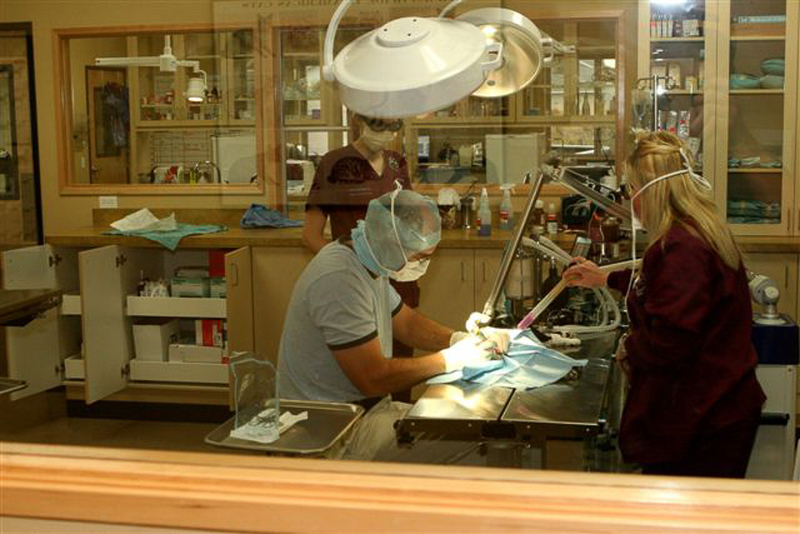 Our Veterinarians also offer customizable pre-surgical options for you to choose from to ensure your pet’s individual needs are met. Why do we recommend pre-anesthetic blood testing? It is the best level of care we can offer to help assure your pet is healthy enough to risk an anesthetic procedure. 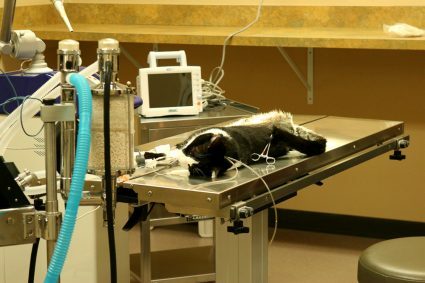 That’s right, anytime a human or animal is anesthetized there are risks associated with even the safest agents (which we use). Remember an anesthetic agent is simply a controlled poison in the body. The blood tests and other clinical laboratory procedures give us a peek at what is happening with the internal organs. You can’t see this with a physical examination alone. Our blood panels take a look at the white and red cell counts, the platelets (for clotting), hemoglobin (for oxygen), as well as a chemistry screen that looks at the internal organs. 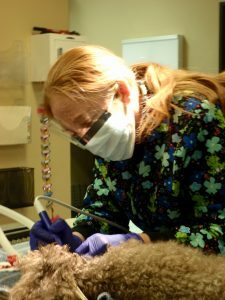 PreAnesthetic blood screening is highly recommended for all of our patients undergoing anesthesia, and is required in all pets over 6 years of age. Why fluid therapy? This is to support your pet during and after surgery to help prevent dehydration, shock and to detoxify the body quicker by eliminating the waste products formed by the anesthetic agents and stress associated with the surgery. If I.V. fluids are used there is an open vein available if emergency treatments are needed during the procedure. IV fluids are highly recommended for all of our patients undergoing anesthesia, and is required in all pets over 6 years of age.